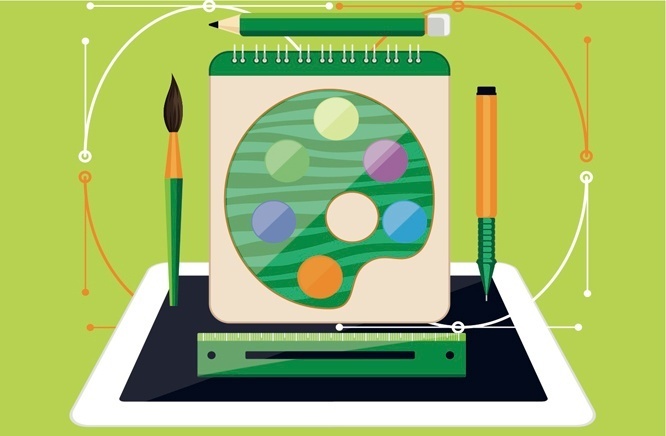 Since 2006, inbound marketing has been the most effective method for doing business online. 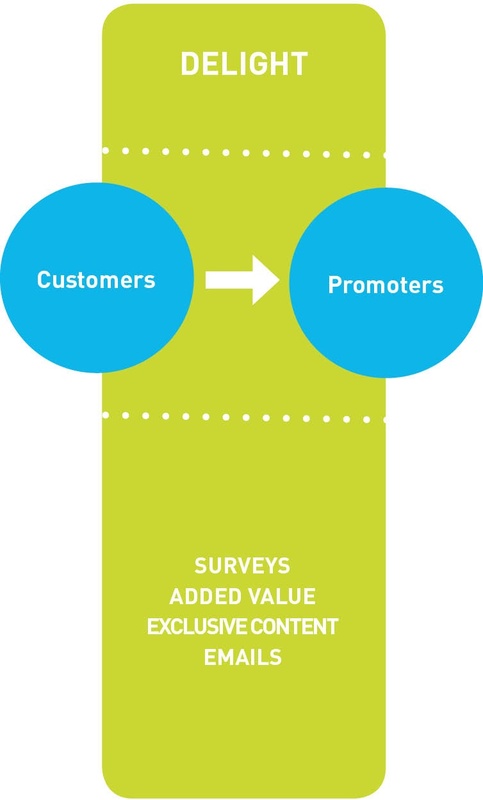 It is focused on attracting customers through relevant and helpful content and adding value at every stage in your customer's buying journey in order to lead them to making a purchase. People today buy differently than they did 10 years ago, and they want to make much more informed choices. The modern buyer’s journey often starts with Google or social media now, rather than with traditional advertising. 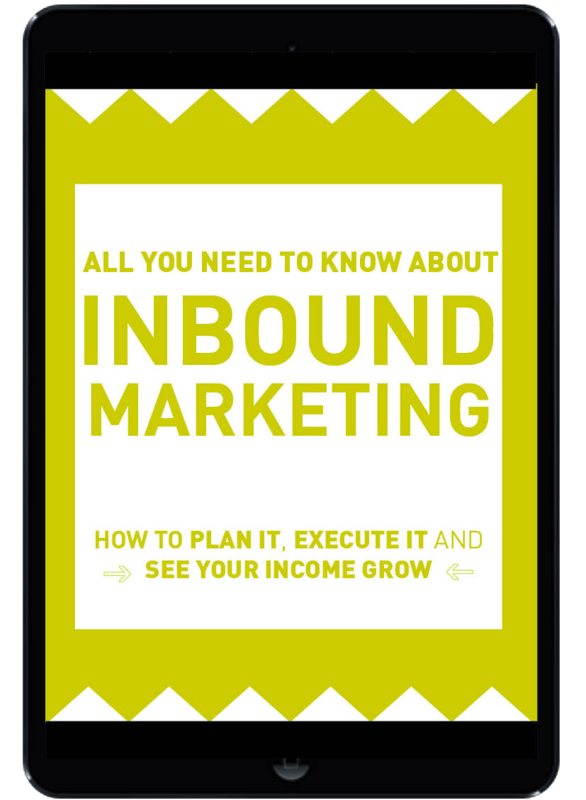 With inbound marketing, you are positioning your information where the buyers are looking for it, and in a format that engages them. By creating content designed to address the problems and needs of your ideal customers, you attract qualified prospects and build trust and credibility for your business. 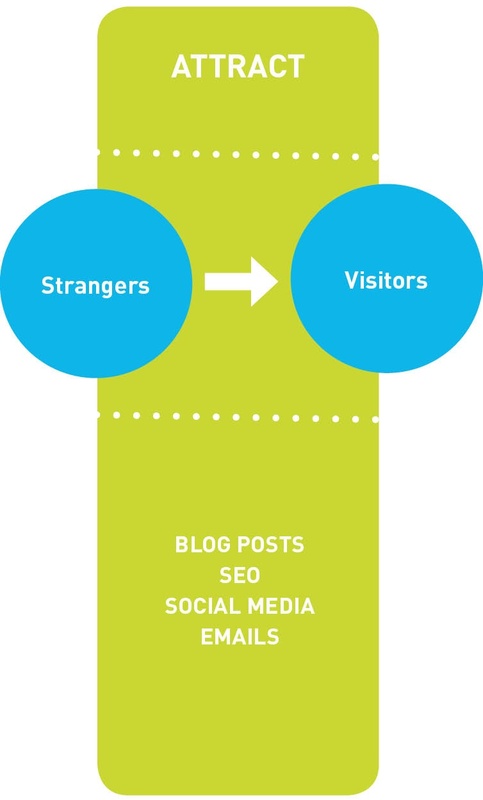 Why inbound marketing and how is it different from outbound? 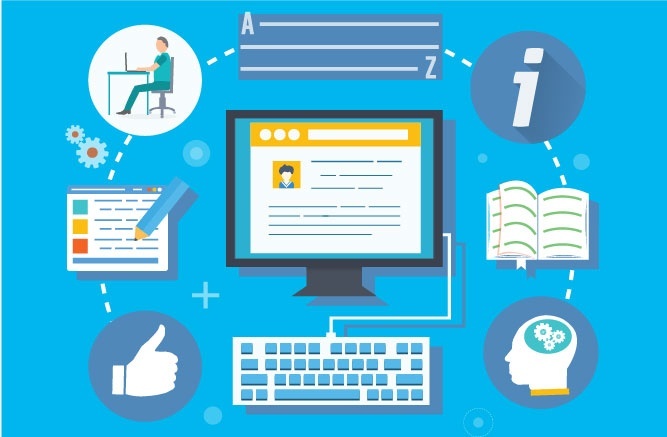 Instead of buying ads, cold calling, sending emails to bought, unsegmented email lists and praying for leads, inbound marketing focuses on creating quality content that specifically appeals to the pain points of your target personas and that pulls people towards your company and product. It's a complete shift of perception, as your marketing, instead of being all about what the marketer or the company wants to say, becomes focussed on what the customers actually want to know or learn. 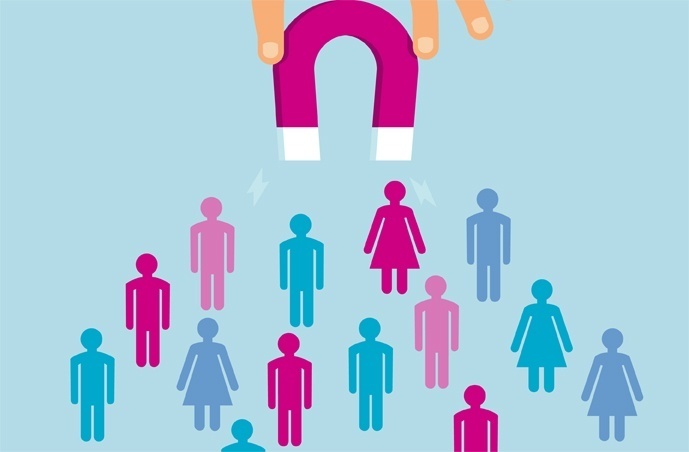 Instead of banging on close doors and pushing your message out to the people, you attract the customers to you. The aim of inbound marketing is being part of the conversation and going where the customers are, helping them make more informed decisions and offering them solutions tailored to their specific pain points. By publishing the right content, in the right place, at the right time, your marketing becomes relevant and helpful to your customers, not interruptive. If you were to have the ability to deliver your very best, top ranked Power Point presentation to each of your investors, strategic partners, your favorite customers and every competitor’s customer base, would you like to? What if you offered your best marketing information to grow your top and bottom line revenue targets, would you be willing to make the effort? Of course you would. That is exactly what an inbound marketing program allows you to do twenty-four hours a day, seven days a week. Inbound marketing is nothing more than utilizing your best information about your business, your best customers and your strategic partner’s creativity and inspiration to draw potential consumers in your direction. By feeding that group with consistent engaging and relation based information, they will make the transition to becoming a client. 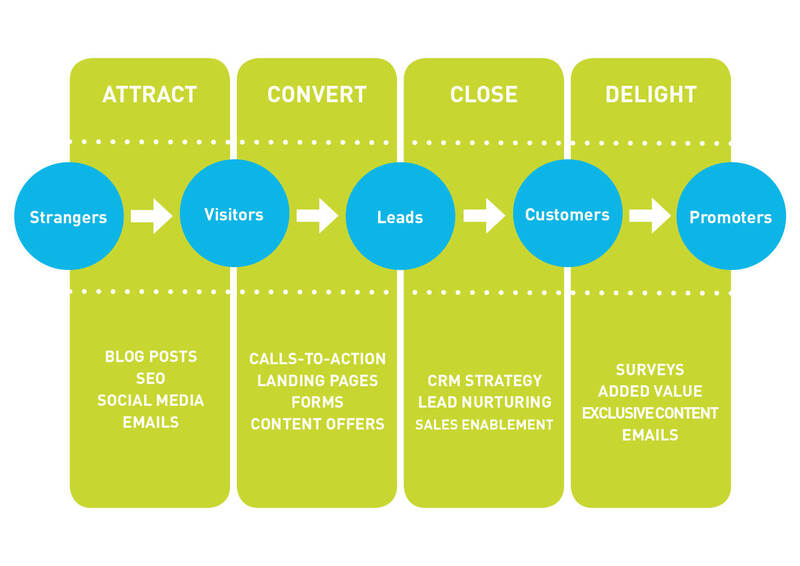 It has completely revolutionised the way companies do business, so what is inbound marketing? 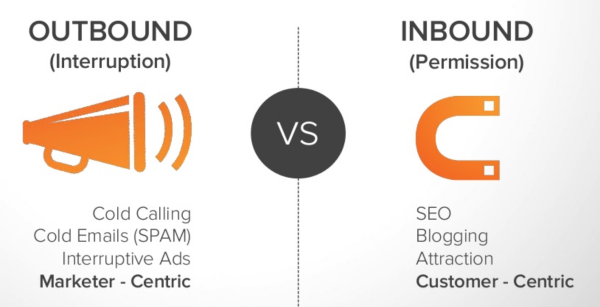 Outbound and inbound marketing are both effective forms of marketing, but does one have more of an impact than the other? - Blog posts: fresh and engaging content on your website will not only attract the attention of Google and make you rank better on searches, but it will also attract the attention of your target users and make them come onto the website. 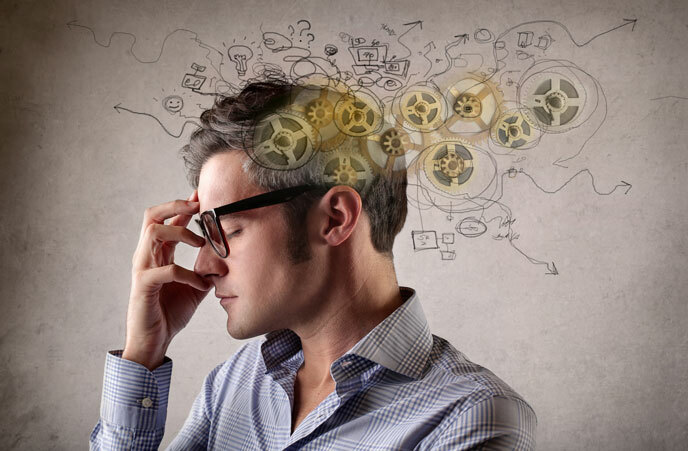 It also helps you establish thought leadership in your industry. - Search Engine Optimisation (SEO): there are a number of factors that influence how highly you rank on search engines, and these are both on-page tweaks and optimisations, and off-page practices, such as link building, the art of getting other websites to link to yours. Given that a number 1 position on Google gets 33% of the search traffic on average, you want to try to get as close to that number as possible in order to increase your website's visibility. - Social media: you want to be where your target users are, and with 2.34 billion people using social media worldwide, the answer is likely to be on one of these channels. Running effective social media campaigns is going to drive targeted traffic to your website, engage your prospects and customers, and build a community of supporters for your brand. - Emails: once you have a database full of users who have given you consent to contact them, what do you do with them? : whenever a user lands on your page, what is the next step you want them to make? Call you? Leave you their details? View another page? Whatever that may be, a good call-to-action will help them make that next step and get them further down the sales funnel and/or keep them on the website for longer. - Content offers: these come in many forms, such as ebooks, whitepapers, interactive tools, quizzes, templates, spreadsheets, etc. They are small "ethical bribes": users can download or get access to the content, in exchange for giving the business their data. - CRM: how can you run a successful business without the right tools? The right CRM system and strategy will enable you to see at a glance the history of a lead, and personalise their sales process, which will increase your chances of converting them into customers. It will also allow you to easily spot high-value prospects to prioritise and you can make better business decisions based on your future pipeline. - Lead nurturing: you can create automated email workflows that are triggered whenever a lead performs a specific action on your website, such as downloads a content offer or visits your pricing page. 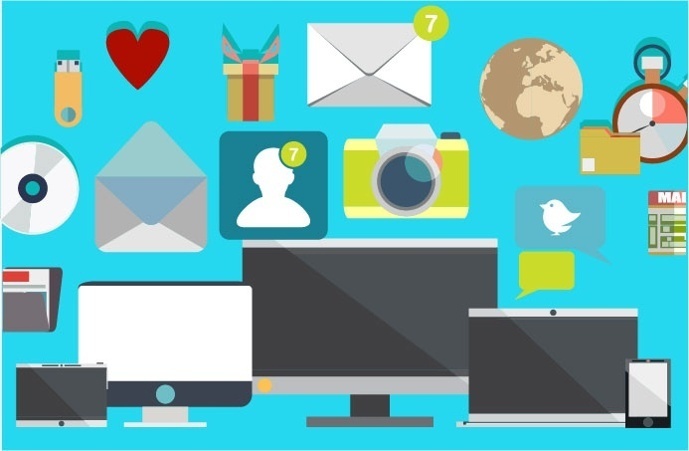 These lead-nurturing workflows send a series of personalised emails to your users with more related content and calls-to-action, that will bring them down a path of discovery, education and, ultimately, prompt them to make a purchase or get in touch with you. - Sales enablement: this is a broad term that defines all the activity that optimises the sales process, such as better sales reporting, lead qualification and sales content optimisation. It comprises in reviewing all your sales assets, including your sales strategy, and improving it based on your target persona, historical data and feedback. - Surveys: the best way to figure out whether a customer is happy or not is by asking them. If you chat to them on a regular basis, you can just ask them directly, but if your customer base is too wide and it's too hard for you to go through them one by one, a survey is the next best thing you can do to ensure you’re providing customers with what they’re looking for. - Added value: going that extra mile for a customer will ensure they will stick by you for a long time. Ultimately, nothing beats delivering a great service or product when turning a customer into a promoter, so that should be your first priority. - Exclusive content: if more knowledge is a big thing for your clients, and you have some advice and information that can help them solve a particular problem or do their job better, you could create a section on your website exclusively accessible by clients. In it, you can have downloadable templates, training videos, checklists, etc. - Emails: if you have a big database full of clients who you would like to purchase again from you (and these have agreed to be reached out by you via email), you should think about a good email strategy that puts you back at the front of their minds and prompts them to get back in touch. Trying to sell to a previous client is statistically a lot more successful than looking for a new one, so make sure you don't undervalue the importance of engaging with them via email. How to do blogging for business that will be very effective in bringing you leads and generating you income. 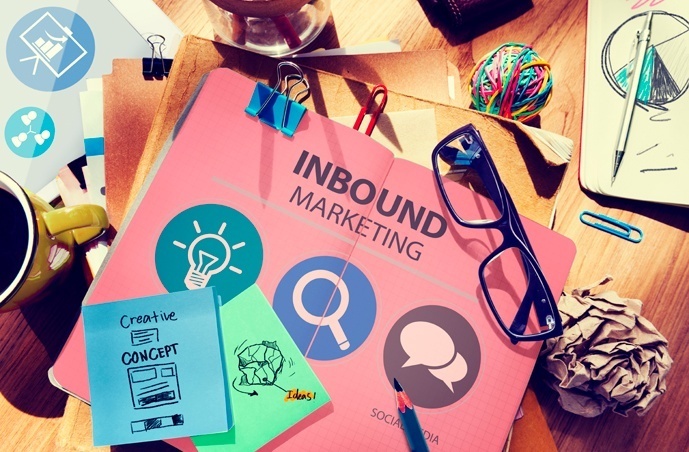 Would you like to talk to an inbound marketing expert? Fill out the form below and one of our consultants will give you a call within the next working day to talk through your current business challenges and how inbound marketing can benefit your growth.